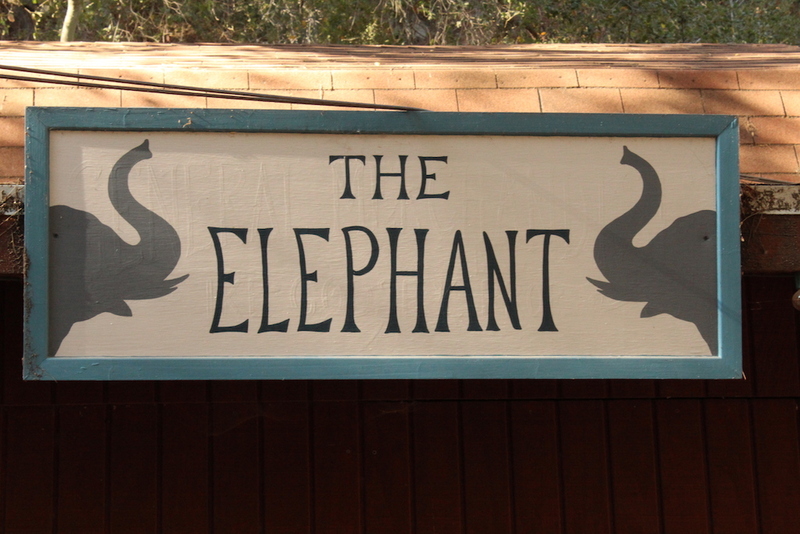 Stop by The Elephant for a quick bite in the garden before the play begins. 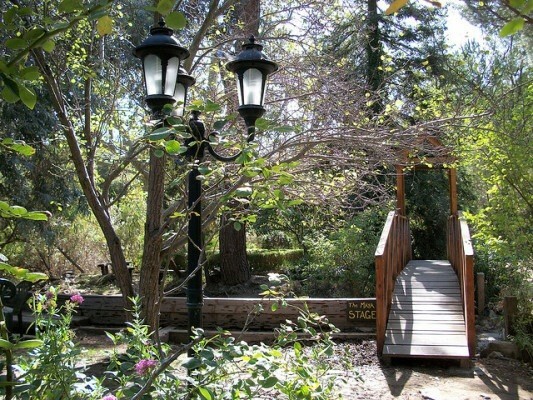 All visitors are encouraged to fully experience the beautiful natural surroundings of Theatricum. Coming to a show? Bring your own picnic and find a shady spot in the garden to enjoy your meal before the magic begins.